* Leading software solutions provider and independent CRM firm LoyaltyPlus offers practical advice and insight. * Businesses should automate systems that deal with client account issues, and take a proactive approach to customer service, says Frik van der Westhuizen, Marketing Director at LoyaltyPlus. In an increasingly tough economic environment, businesses must do all they can to not only attract new customers, but look after existing ones, especially those who are categorised as 'high value' or absolutely essential to the survival of the business. "Online research suggests it's an average 20% of customers that fall into this specialised category. 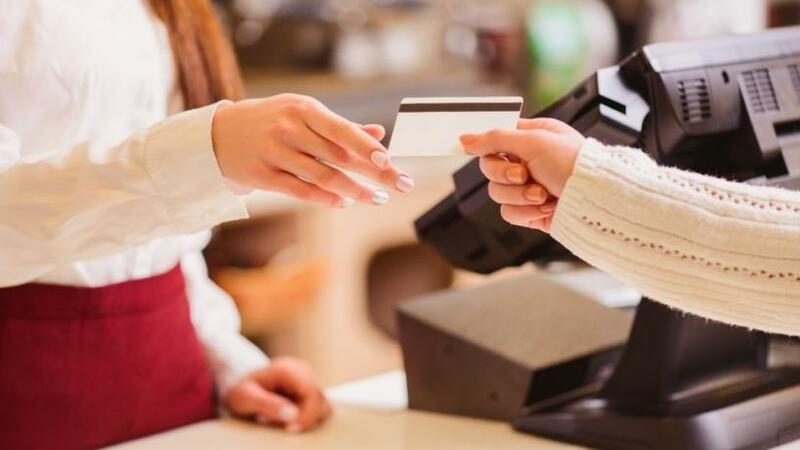 They need extra attention because their contribution is considered inextricably linked to the sustainability of operations," says Frik van der Westhuizen, Marketing Director at LoyaltyPlus. "We've also seen another formula advocated as a measurement tool for customers, based on a ranking system, from highest to lowest over a 12-month period... customers that contribute as much as 80% of total value are high value," Van der Westhuizen adds. "They are hugely influential and their influence carries over to other like-minded customers. So, in the case of 'high value' customers, word-of-mouth carries major weight," says Van der Westhuizen. Software solutions specialist and independent CRM firm LoyaltyPlus believes the more 'high value' clientele a business has, the better for the business and the higher the chance of its survival in trying economic times. What should businesses do? Primarily, business owners should focus on customer experience and ensure customer satisfaction. "This is really about knowing your customer, understanding what drives them, what their behaviour is and why." Van der Westhuizen adds: "This is why big data analytics is being integrated into software functionality and application. Data extracted from software can provide businesses with valuable insight and answers, which empowers them to make the right decisions and act accordingly." The main reason business owners leverage data analytics is to respond and react to customers to improve service delivery and enhance the experience for them. "This means that aspects like audience segmentation become critical. It is not only important to understand the customer, appreciate their independent thinking and use behavourial analysis to improve the customer experience and add value, it is equally important to use automation and nurture relationships," notes Van der Westhuizen. "Make sure every interaction counts, engage the customer fully and try to manage each step of the process so that issues are dealt with quickly and effectively. This will help develop high value customers, and that equates to many more years of operation and a healthier bottom line," says Van der Westhuizen. Benefit from over 25 years of experience and improve your competitive advantage through cutting-edge customised CRM and rewards systems software solutions for airline, hospitality and retail industries. In the competitive world of acquiring and retaining a customer's support, LoyaltyPlus provides the software platform to do just that. LoyaltyPlus product models are designed to cater for small to large customer bases, providing a quick and effective passage to owning your own loyalty programme in the cloud. At the heart of the LoyaltyPlus success is the unique LoyaltyPlus software program. LoyaltyPlus is a powerful server-based application with hosting nodes in the United Kingdom. All stakeholders in the loyalty programme are able to interact with the system via human Web-based touch points or electronic channels. Take your CRM with you and Go Web. Go Mobile. Go Gaming. Just Engage. Gain crucial customer insight, get the unfair advantage. For more information, visit: http://www.loyaltyplus.co.za.